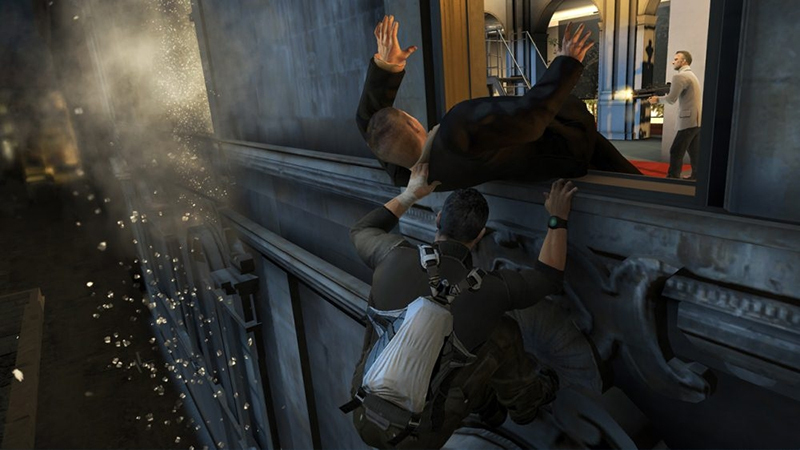 It's a shame that the PC version of Splinter Cell: Conviction doesn't deliver on its potential. Stellar storytelling and slick executions lead to some enjoyment, but other facets of the game come across as careless. Co-op play without player communication; uneven performance; copy protection that leads to noticeable in-game frustrations--these and other elements distract from what should have been a great game. That it retails for $10 more than a typical PC release makes these flaws seem even more egregious. 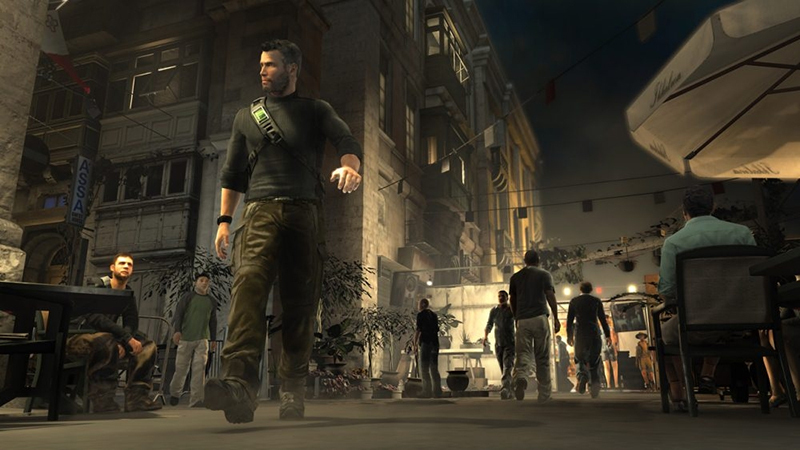 Splinter Cell: Conviction may not be what the series' following expected, but it's definitely a great game that's worth any Microsoft gamer's time. Whether it's worth your money or not depends on what you're looking to get out of it. Paying $60 just for the single-player campaign might not merit a purchase, but getting all the in-game challenge awards, unlocking the U-play rewards, upgrading all your weapons, enhancing your multiplayer agent, and teaming up with buddies to take out baddies rounds out the package nicely, giving it my seal of approval! Sam Fisher is back with a vengeance then, leaner and meaner than ever before. 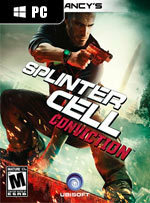 Splinter Cell: Conviction, like Fisher is also rather lean in terms of narrative-based content, but there’s more than enough going on in multiplayer to make SCC well worth the asking price. And we say that with conviction. 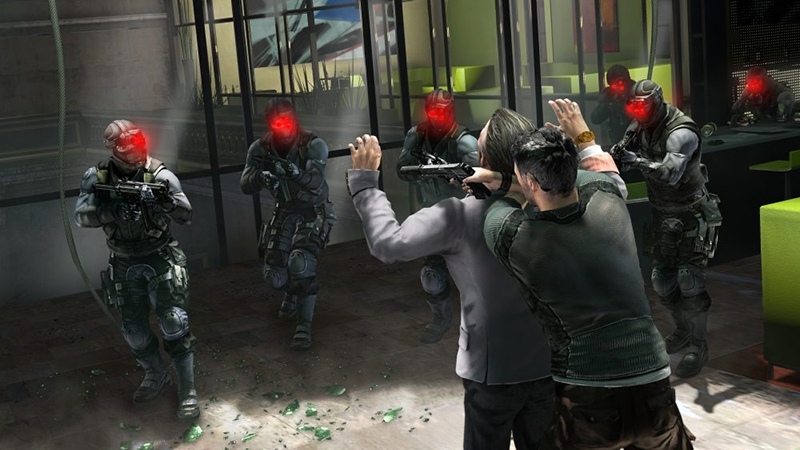 Splinter Cell Conviction on the PC is the definitive version of Ubi’s reborn franchise. But it’s a far more controversial choice for those with flakey broadband connections that just want to experience the single-player, or for anybody that enjoys conversing and strategising with other players in their multiplayer. At its core though is a game of succinct quality that successfully relaunches Sam Fisher’s career as a videogame badass, and for that reason alone, it may well be worth a look. 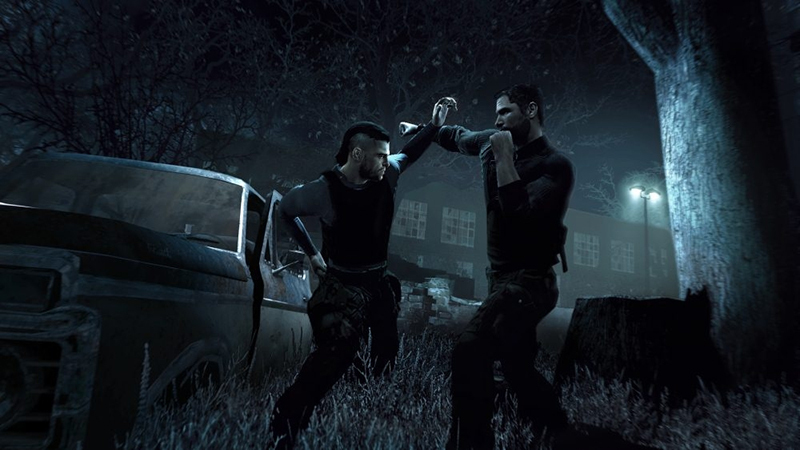 Conviction no es un cambio, es una evolución, pero es exactamente lo que la saga Splinter Cell necesitaba en este preciso instante. Lo que necesitaba para ser más popular, lo que necesitaba para ofrecer un imprescindible soplo de aire fresco y lo que necesitaba también para mejorar todavía más su apartado jugable. Sam Fisher abraza a los aficionados a la acción con su última aventura, pero no deja de lado a su núcleo duro: Los fans del sigilo. Cet épisode propose des mécaniques complètement différentes, plus orienté vers l'action sans pour autant sacrifier l'infiltration. Mais c'est une approche différente qui est offerte, le fantôme qu'on ne remarquait pas autrefois est devenu un prédateur de l'ombre. Tout le monde ne s'y retrouvera pas, certains crieront à la simplification ou à la trahison ou pesteront sur la durée de vie, mais le fait est que l'ensemble a fière allure. Néanmoins, cette version PC est graphiquement décevante, moyennement bien optimisée et encombrée de DRM carrément envahissants. 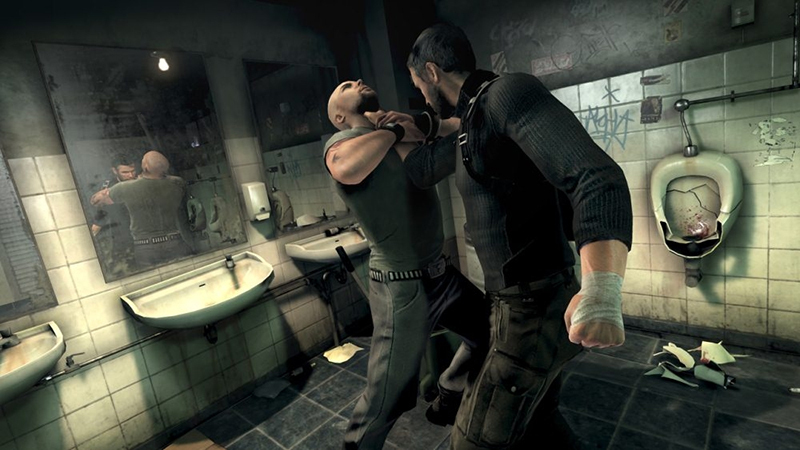 Splinter Cell Conviction marque peut-être un tournant dans l'histoire de la série vedette d'Ubisoft. Avec son héros métamorphosé, le titre procure en effet un plaisir bien plus évident et immédiat que ses prédécesseurs, mais il s'éloigne aussi un peu du côté infiltration très exigeant qui a fait la réputation de la série. Plus que cette prise de risque, payante, de la part des développeurs, on regrettera en fait surtout un petit manque de finition au niveau de l'I.A. et de la réalisation.